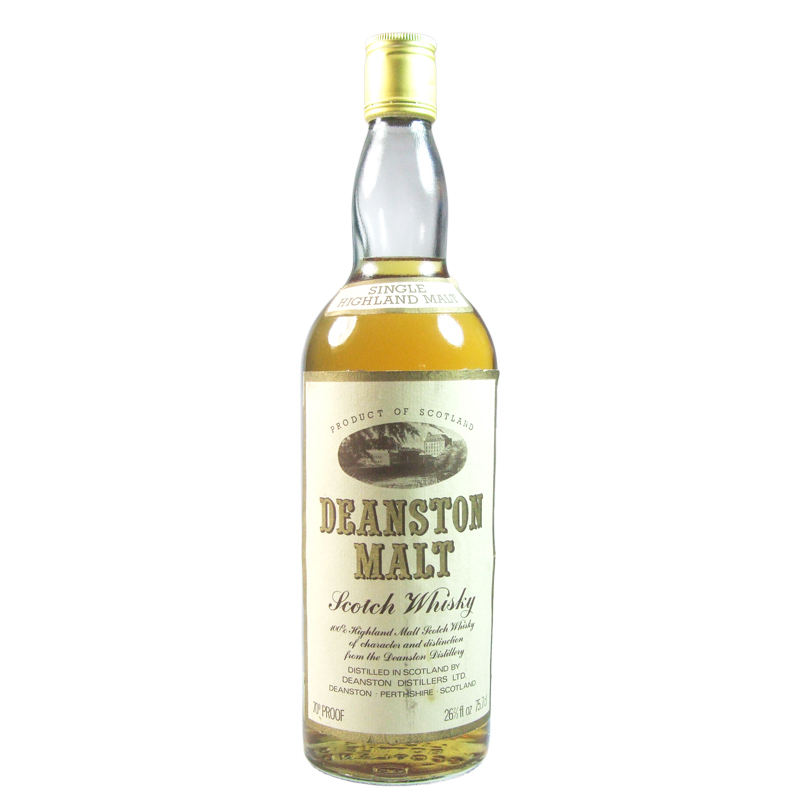 From what was originally a cotton mill, the Deanston distillery was established in 1965. Production began at the Highland distillery in 1966 and remained until a silent period of almost 10 years from 1982. Characteristics: Light, oily and nutty.